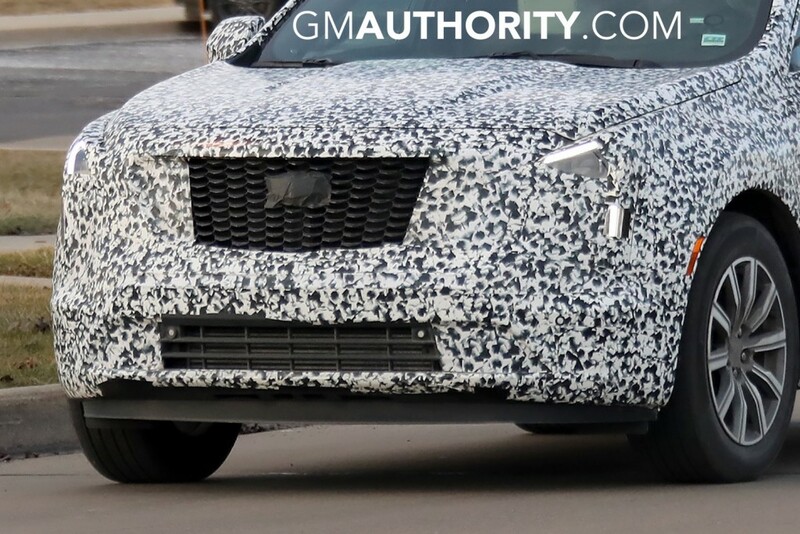 We’ve seen prototypes of the upcoming 2019 Cadillac XT4 undergoing testing various times in the past, but this isprobably our best look at the new compact luxury crossover yet. 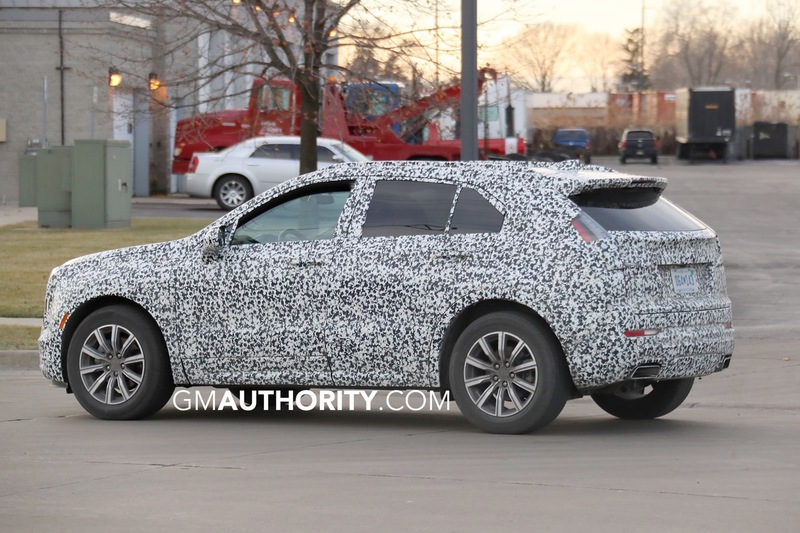 Spied testing in Michigan, this XT4 prototype replaces the placeholder lights of previous testers with production-intent units front and back. 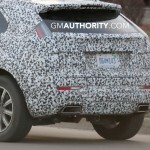 This latest bout of 2019 Cadillacs XT4 spy shots shows only a small portion of the taillights, as camouflage covers most of the lights. Even so, we can make out an L-shaped light that starts near the roof and runs vertically before curving under the rear glass. That much we have seen before. What we didn’t see before is what appears to be a clear lens cover with an all-LED setup. This is a rather modern and youthful styling trait that was popularized by clear taillight lens covers of the 2000-era Lexus IS/Toyota Altezza and Lexus RX/Toyota Harrier. At the time, the design was received as being fresh yet polarizing. 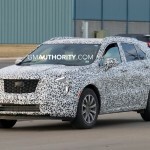 Cadillac has been severely lacking when it comes to crossovers, while rivals have introduced a barrage of CUVs to complement their sedan offerings. 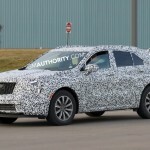 To that end, the compact XT4 will slot below the midsize Cadillac XT5 and represent Cadillac’s second crossover utility vehicle to take on the likes of the BMW X3, Mercedes-Benz GLC-Class and Audi Q5 from a size standpoint, while being priced starting in the low $30,000 range, in the vicinity of the BMW X1, Mercedes-Benz GLA-Class and Audi Q3. 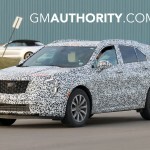 The new crossover will ride on the GM E2 platform shared with the Chevrolet Malibu and Buick Regal/Opel-Vauxhall Insignia. It will likely be powered by GM’s turbocharged 2.0L LTG inline four-cylinder engine making in the vicinity of 250 horsepower. 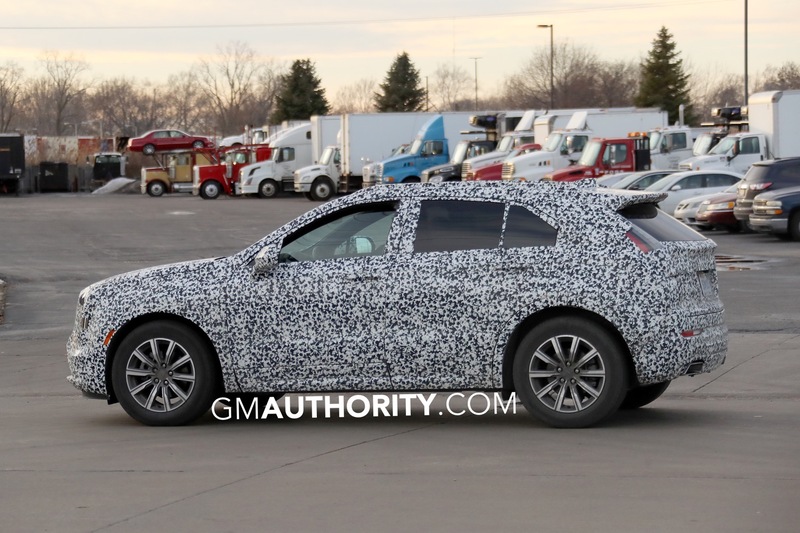 A plug-in hybrid variant will likely be offered. 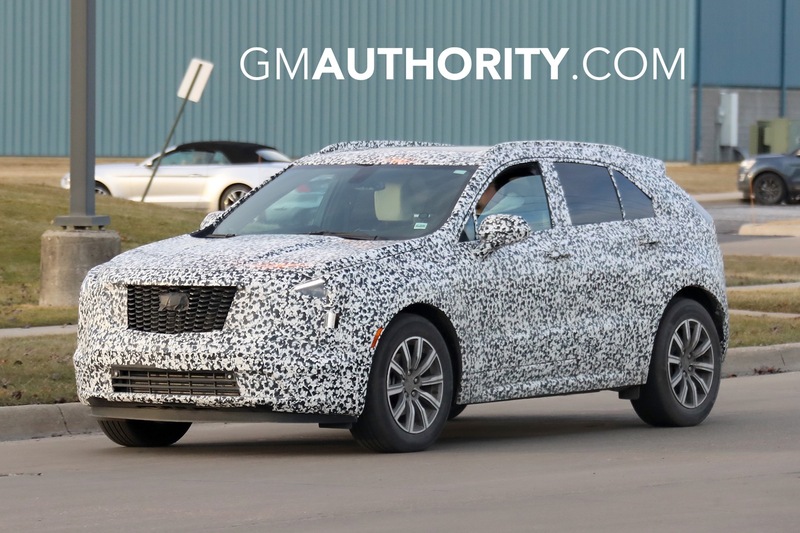 The XT4 will be produced for North America at the GM Fairfax plant in Kansas alongside the current Chevrolet Malibu. 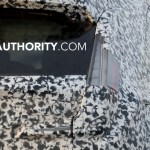 In fact, the factory has already commenced production prep of the XT4. A Shanghai-GM plant in China will produce the vehicle for that market. 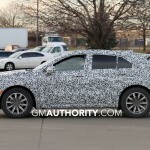 The vehicle will likely feature several unique-to-segment feature, including a hidden rear window wiper and deployable running boards integrated into the vehicle’s body. 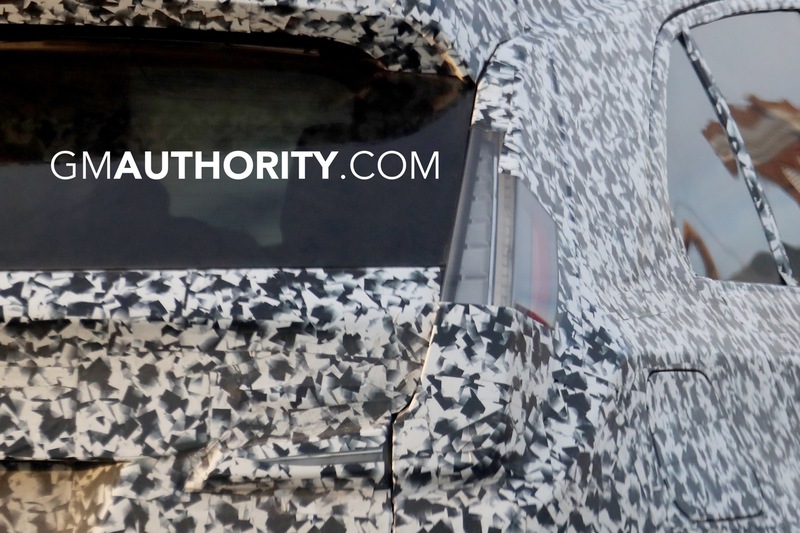 Look for the XT4 to be revealed in April at the New York International Auto Show. 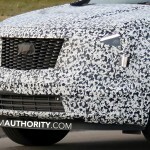 It will be the first Cadillac product to be completely developed under the leadership of Cadillac President Johan de Nysschen. 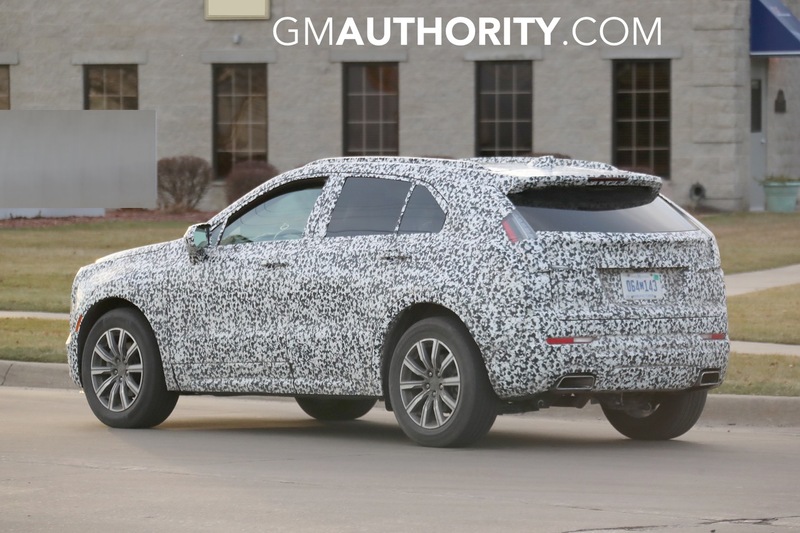 The XT4 is going to be a very handsome CUV. 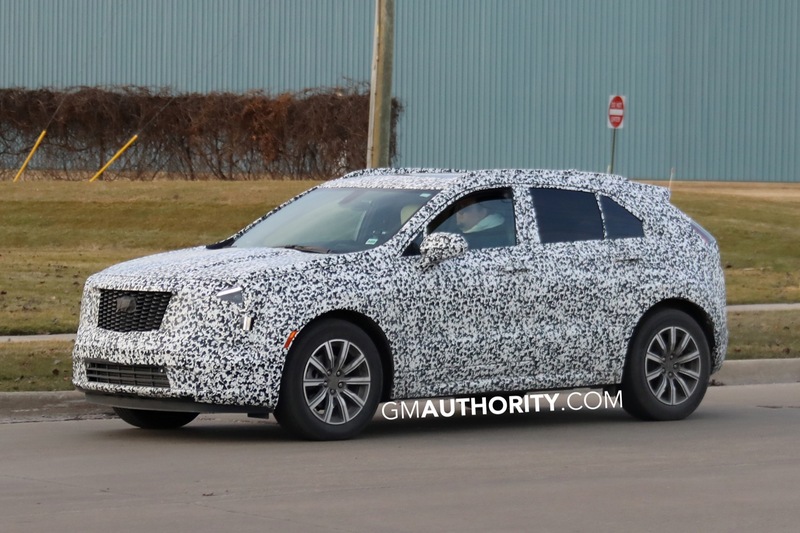 The relieving part is that Cadillac isn’t abandoning the vertical LED signatures. However, the key in execution is how far they extend down the front clip, and whether it’s accompanied by matching fog lights. 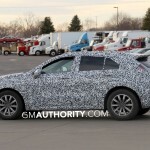 Hope it has close to 300 hp to compete with the upcoming SQ2 from Audi. Should weigh 250-300# less than the XT5 also. SQ2 is not the target here. It’s Q5 size at Q3 price. Not sure if they’ll do a hotted up version along the lines of the S/M/AMG-lite variants. If the Equinox and XT4 are both compact crossovers, thus XT4 looks smaller. Equinox isn’t mid sized? That thing is spacious. I thought the Trax was the compact crossover from Chevrolet. 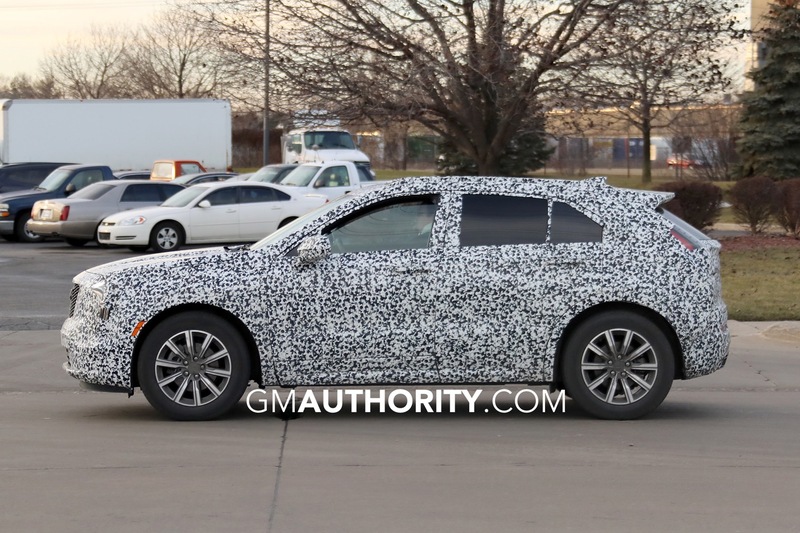 Isn’t the XT4 on the Insignia/Malibu/Regal chassis? Better proportions than Equinox, imo. But I’d love a RWD Macan fighter. Yeah, that should come for the subsequent generations as all Cadillacs move to VSS-R. Yes eventually all Cadillacs will be RWD, because JdN personally prefers RWD. 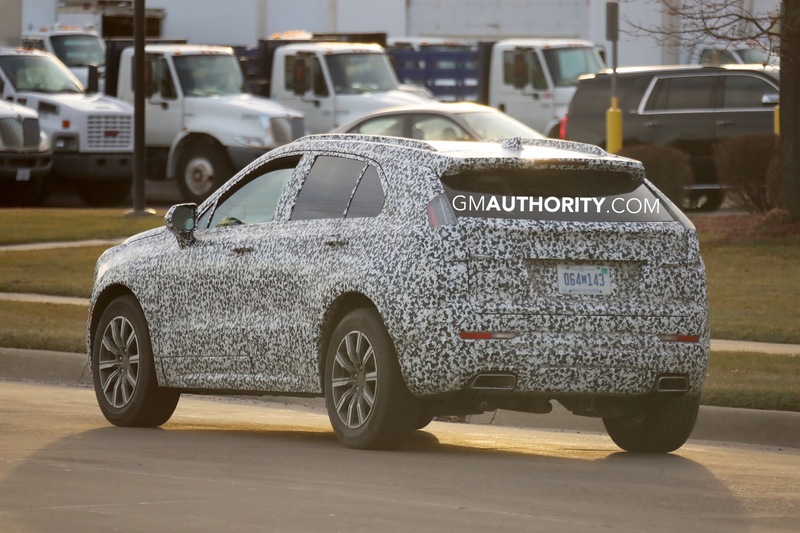 Realize though that when the successors to the XT5 and XT4 move to RWD, sales will decline substantially. That’s because despite the self-annointed “enthusiasts” preferring RWD, the majority of luxury consumers prefer FWD, particularly for cars that are less than “full sized”. This apparently doesn’t matter to JdN. 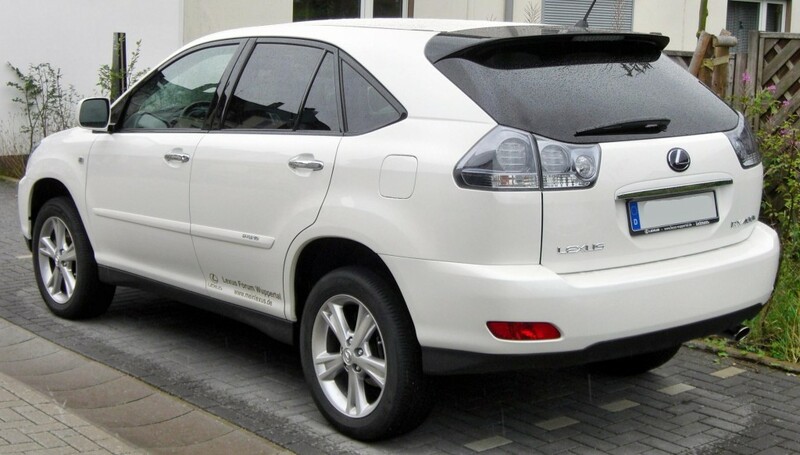 The segment-leading Lexus RX is FWD, by the way. The RX outsold the Macan in the USA last year by a 5:1 ratio. But bring on all-RWD Cadillacs anyway, and keep paying JdN the big bucks. More bull from someone who is clueless. Clearly you have a personal agenda for front drive vehicles and aim to put down anyone who doesn’t share your heavily biased opinion, including JdN and the entire team at Cadillac… an opinion which others have disproven with facts before, but which you have refused to listen to. For instance, drive wheels have nothing to do with ride quality… and your definition of a good ride quality differs from most luxury car buyers. You also have little to no understanding of the big picture strategy, such as the margins involved and the place of Cadillac and Buick as GM’s luxury brands. This is bigger than you realize and there is a long term strategy at play here. You prove you have very little understanding of the topic at hand by comparing sales volume of a barely premium crossover (Lexus RX) to that of a niche performance crossover (Porsche Macan), when the Porsche’s ATP is $25,000 higher than that of the Lexus. Next, you’ll tell us that the RX outsold the Bentley Bentayga by a 1,000:1 margin. But by all means, do keep trying to spread your ill founded opinions. Everyone sees right through them and your bull. Silent, the numbers bear out my statement. You have your own personal agenda for preferring RWD over FWD, apparently you prefer the “fun” of making “Speed Racer” moves on dry pavement of RWD, to the sure-footedness of FWD and other slippery conditions. The public however has shown that it does not agree with your preference. As to the higher ATP and implied higher profit margin of the Macan over the RX, you need to learn the economics of the auto industry. The fixed costs of designing, engineering, testing, and marketing each model are staggeringly high. When those costs are spread over few units actually sold, the net profit margin shrinks and even can become a loss. What a lot of self-described “enthusiasts” fail to comprehend, is that this is a business. The object is to maximize profits for the shareholders, not to produce vehicles that you personally may prefer. JdN grew up in South Africa, without Cadillacs and without snow. We already have plenty of German cars that suit your personal desires, and his. 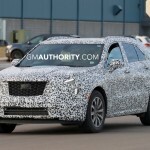 Cadillac would be wise to trade on their own identity and the preferences of the US market, rather than handing the keys (so to speak) to JdN to create cars to his personal preference. However, that decision has already been made, so now we can watch things play out as I have predicted. 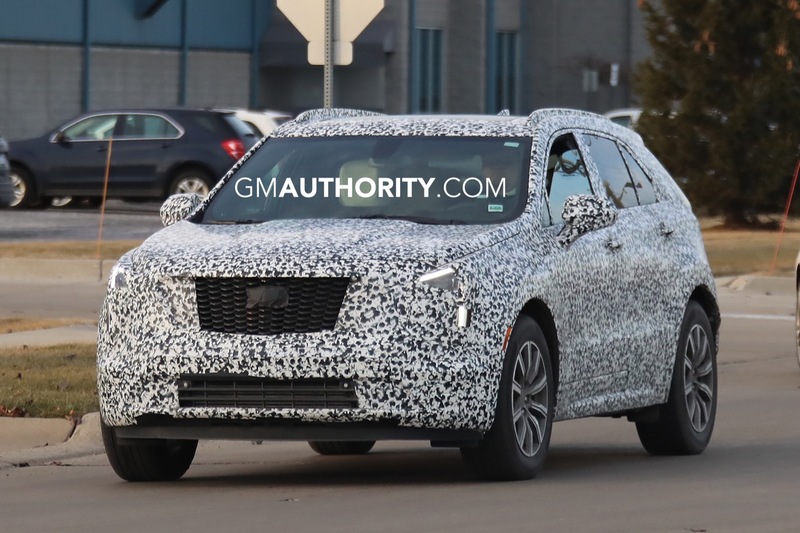 The XT4 is likely to be a strong seller and profit center for GM. The XT5 will likely continue to do well. They could do even better if they actually rode like Cadillacs, but they will still sell well. However as JdN continues to Germanize the brand and makes them all RWD and “drivers cars”, sales will decrease substantially. 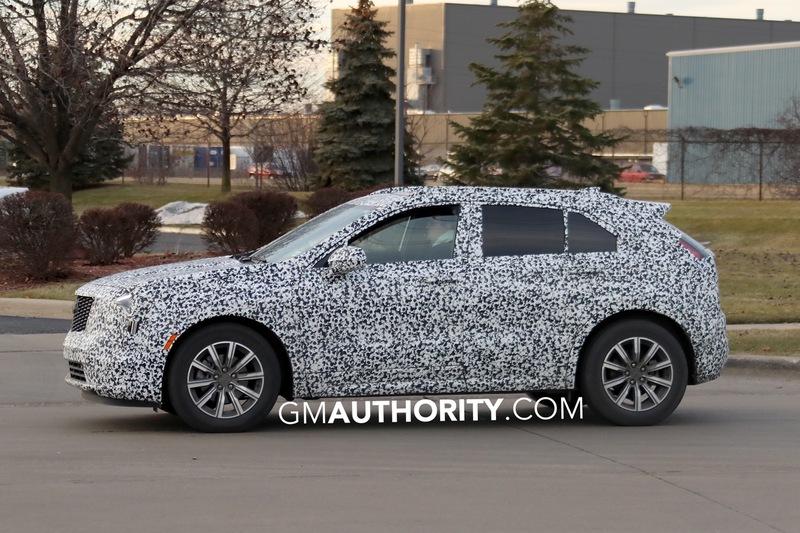 We’ve already seen that with the Cadillac sedans. You’ll be cheering him on the entire way, while sales tank. That’s fine for you but not so great for GM shareholders, or for people who would prefer real Cadillacs to BMW-ized ones. I don’t think the XT5 and XT4 represent efforts to “Germanize the brand”. The Germans build mostly RWD SUVs with an emphasis on driving dynamics, like the aforementioned Macan or BMW’s X5. 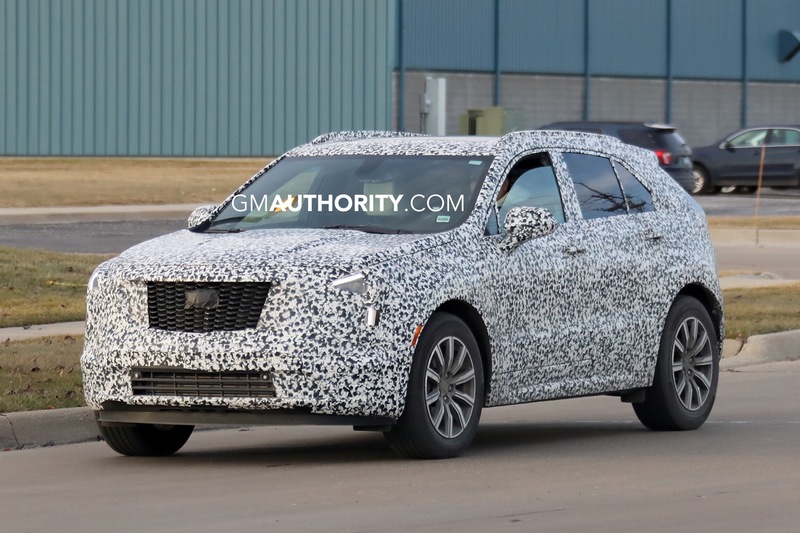 These latest Cadillac SUVs/CUVs are more akin to what Lexus does whereby they take a lowly FWD Toyota and lux it up and greatly bump up the MSRP to make easy money. I liken it to a Timex with a fancy case and stamped with a prestigious name (like Rolex) pretending to be a fine timepiece. It takes more than the case and the name to create a truly impeccable time-keeping instrument. Likewise, it takes more than the Cadillac script and some leather and chrome to equal the truly impeccable machines that built Cadillac’s reputation. Ci2Eye, I was saying that the replacements for the XT4 and XT5 will reflect JdN’s effort to further Germanize the brand. Which is still quite a ways off, as the XT4 and XT5 are still very new. I pointed out that I expect the XT4 and XT5 to sell well, but I believe their JdN/Germanized replacements will not sell as well. Sorry if that point was unclear. By the way “Silent”, I have never said that the choice of FWD vs. RWD drive wheels made an inherent difference in ride quality. That’s only something that Alex Luft misunderstood when reading my post, where I had indicated a particular car was RWD “and” hard-riding, then he went on a long rant about there being no causal relation between the two. Which again, I never said was the case. I’ve always suspected you of being him, however, so it makes sense that you would continue that line of nonsense. It is true though that the “Speed Racer” types prefer both hard-riding and RWD cars, which may be why you see them connected in the same sentence, or on the same type of car. 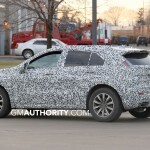 Particularly in the less-than-full-sized cars, which is what I was talking about with the successors to the XT4 and XT5. Show me a small or mid-sized car that is hard-riding, and it’s more than likely it will also be RWD. But that’s because those two preferences are linked to a certain type of driver (someone who likes to aggressively weave in and out of traffic, make jackrabbit starts and stops, “drift” the car in high speed turns, etc). So they are related in terms of driver preference, but they are not related in terms of engineering. Some people prefer their luxury cars to be “sporty”, others prefer them to be “cruisers”. Cadillac had its success with “cruisers” and has never done well with “sports sedans”. It’s unlikely that when Cadillac starts imitating the Porsche Cayenne and Macan, that sales will go anywhere but down. But you’ll be happy and JdN will be ecstatic (he’s getting paid for this after all), while angry shareholders are likely to dump Barra for indulging this guy at their expense. That is quite a few years off, however, so you can imagine you are right until time proves you wrong. OK you guys need to stop. Why can Cadillac not sell both? Clearly there is advantages to both FWD and RWD cars respectively. Drew, yes there are many advantages of FWD when it comes to practicality, and I personally do prefer FWD (really AWD) myself. Silent, I agree that RWD cars are MUCH better for performance and way more fun to drive. 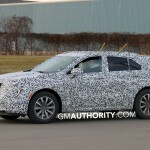 However, what is so wrong with Cadillac selling both front and rear wheel drive models. I think an Omega XT6 would actually be pretty cool, yet I would like the XT5 and XT4 to be FWD because they are smaller, and RWD yield more room. I love the idea of having both the CT6 and XTS for “sporty” and “luxury” customers. I’m just wondering what the hell is wrong with selling both. The CTS-V is a FANTASTIC car, yet I personally would prefer the XTS 3.6LTT. Different people prefer different things. The RWD Escalade rides much better than both the (old) Navigator AND the Denali, but it is RWD. The CTS however rides like crap compared to even another RWD car like the E-class. Henry, then talk to JdN. 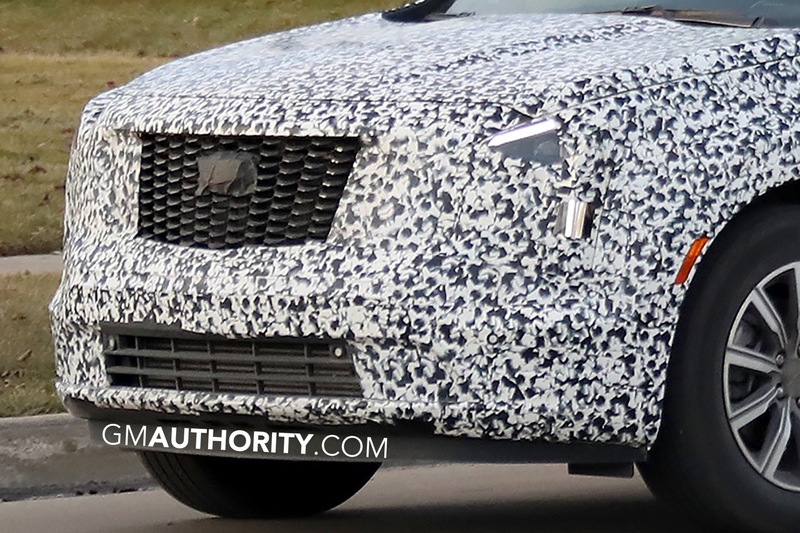 He plans to make Cadillac all-RWD and all “driver’s cars”, as soon as possible. There is no room in the JdN universe for both RWD and FWD, or anything close to American Cadillac values. But he’s a South African named Johan so what did GM expect? Escalade is RWD and does have a nice ride for a truck-based SUV. And again, RWD/FWD is not connected to ride quality in an engineering sense (other than FWD yielding more legroom, all other things being held equal). I think the public is more tolerant of RWD for the largest vehicles, because they are heavy enough to perform ok in snow. Then again, the largest vehicles are not going to set the best track times on the Nurburgring, so why bother, other than to please some professional auto writers who want RWD everywhere. You sound like an early 80’s GM brochure. Your new nickname is Roger Stempel. Hey Curtnik, you read an early 80’s GM brochure, and it talked about how a South African named Johan de Nysschen intended to make Cadillac all-RWD some time after 2020? That’s amazing. Maybe it’s one of those time travel stories, and your older self from 2018 gave you this information in the early 1980’s. But you thought it was a GM brochure, rather than a post from me on GM Authority. Now it all makes sense. You got it Henry. Do both. I can’t figure out why GM, with all the designer and engineering talent, that has created these great looking vehicles, can’t design a platform that adapts both. You want FWD ok, “O” you want RWD ok, how about RWD/AWD “ok” we can do that, “You say you want FWD/AWD no prob. All in the same vehicle. Like GM’s old small block motor, all things fit on all blocks, mix match. Than later in there life all the loyal GM customers can do whatever they want, and again have a long term following. Yeah I took that tt 3.6 out of that old 2019 X and installed it in my 2021 X, Yeah that’s great. The Macan is also FWD based 😀 The MLB(platform). So this is not a reason. 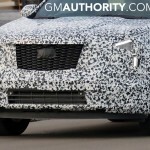 I’m glad that almost all the future Caddys, including the Xt4(second gen), Xt5(sec.gen), XT6(second gen) will be RWD based. RWD cars have so much better proportions. 1. The platform isn’t FWD-Based, it’s engineered to be a PERMANENT 4WD [the CLASS-LEADING Quattro AWD] based platform. It was also planned from the beginning with the performance demands of Porsche and Lamborghini, and the luxury demands of Bentley in mind. 2. Of all the MLB-Evo applications only the cheapest, base-tier Audi A4&A6, and base China-only VW Phideon range-topper have FWD available. Quattro is standard. I think the Macan is based on the same chassis as the Audi Q5. So front drive bias, transverse mounted engine, etc. 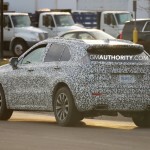 The front units look like they will be a mix or th XT5 and Escala. The rear units remind me a lot of the design on Escalade with the clear lenses. Looking at powertrains, I’m hoping for strong differentiation and refinement over the corporate GM engines traditionally found in Cadillacs. Base should be the 2.0T, but I hope it can reach BMW levels of power and refinement (6 second 0-60). Above that, I’d love to see the 3.0TT from the CT6 as a Vsport model. 0-60 around 4.8 – 5 seconds. And of course, a plug-in hybrid thrown in somewhere. Not really my kind of car, but I’m sure it will be wildly popular. The XT5 sells very well. 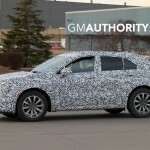 Hopefully a new XT6/XT7 makes its debut soon. Who would’ve ever thought Cadillacs would same day take on the shape of the AMC Gremlin, yet here we are. The much heralded Johan de Nysschen era is about to begin with this long-nosed, bob-tailed FWD beauty that has about as much grace as its AMC forebear. I know these frumpy little things sell but Cadillac, a division of GM, didn’t have to have one. Let Buick sell an Encore Avenir to everybody who wants to drive around in a quasi-luxury pod with the shape of a slightly stretched Smart Fourtwo. 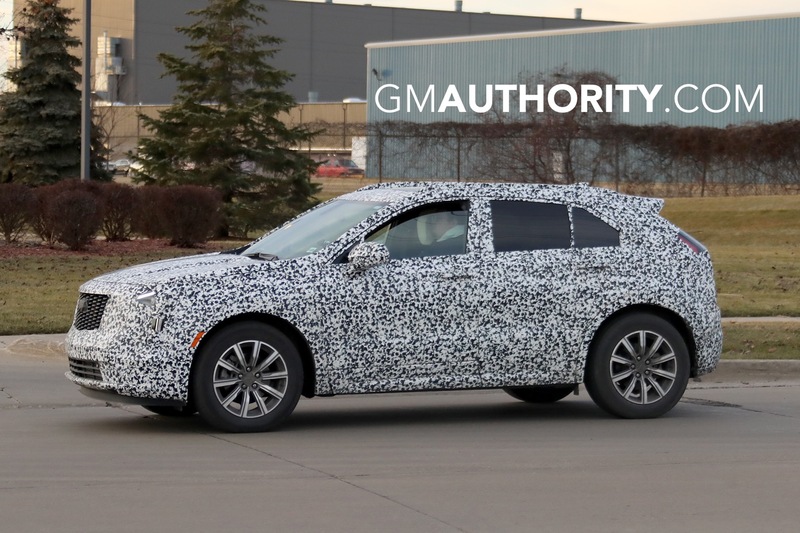 With Buick covering that market, Cadillac could once again become a brand synonymous with beauty and elegance that appeals to the truly affluent. 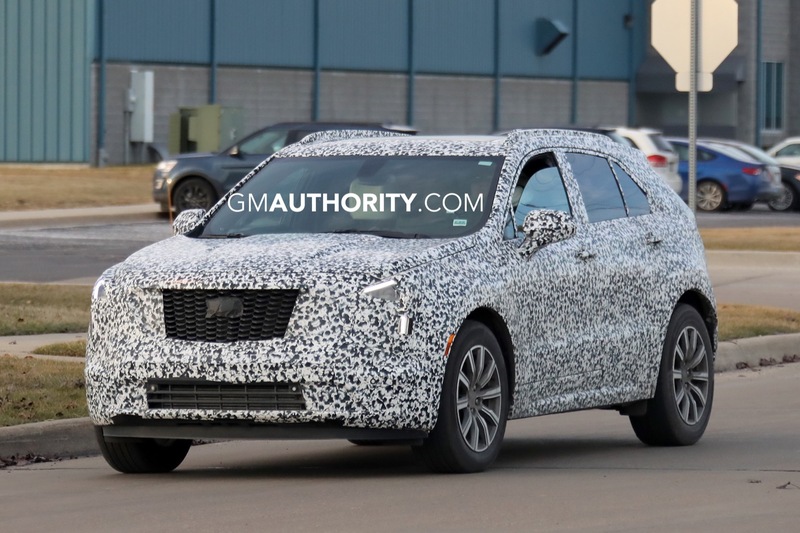 Ah, but what do I know……Why not leverage the grand Cadillac name to sell 100,000 little FWD runabouts built around Chevy mechanicals to the masses and make $10,000. a piece. They need the money to help fund the free coffee and art exhibitions at Cadillachaus. The AMC Gremlin was definitely weird looking, the AMC Pacer that followed was even weirder looking. Both however were RWD cars. One of the most significant cars in Cadillac’s history was the 1967 Eldorado, which was FWD and GM played up the advantages of FWD in winter driving. I’m pretty sure the upcoming 2019 Audi A8 will sell for near $100K, fully loaded. Possibly more. Although AWD it is FWD-based. Somehow the professional auto-writers have sold the idea that a luxury car must be RWD to be fully luxury. For a sports car, yes RWD. For a luxury car, FWD is preferable because it’s a “luxury” not to slip, slide, or get stuck in snow compared with RWD. FWD also yields more legroom vs. RWD, which is another “luxury” feature. 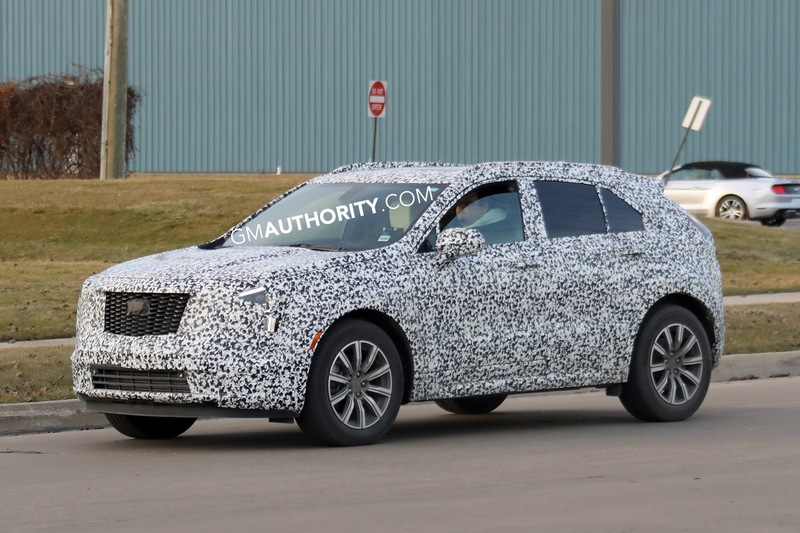 The front headlights look to me like the XT5 ‘s . The DRL’s running horizontal and then verticle withe headlight in the center . I don’t see Escala like headlamps !?! The rear look like a mix of Escalade ( clear lens ) with a style similar to the XT’s basic shape . Deploying running boards on a small SUV , not so sure thats needed . 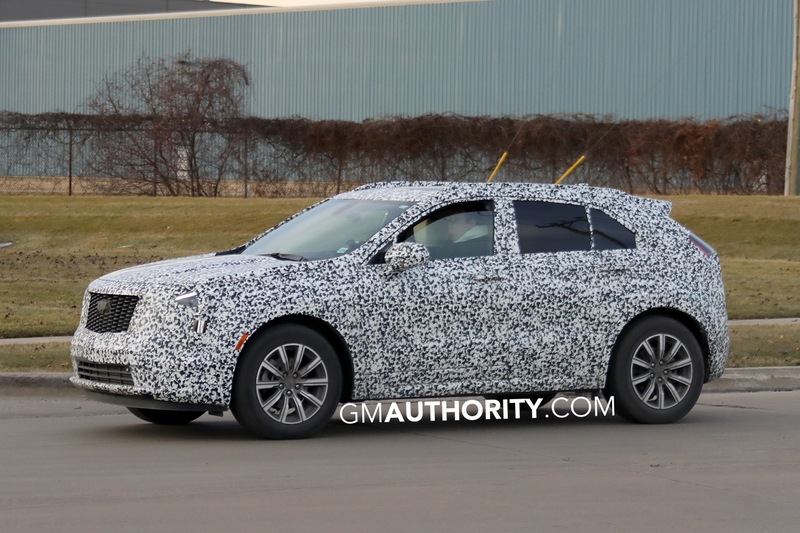 The fact is even if Cadillac’s switch to more RWD I would bet they are also offered in AWD trim as well . There was a big uproar when GM went to FWD in most vehicles and now that they are returning to RWD platforms people are questioning it . I don’t think most customers will even know the difference . 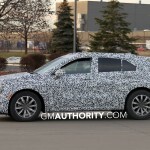 Has GM come out with pricing yet , that will be a factor too . Zach, true that if Cadillac goes to all-RWD (as expected under JdN, eventually) they could offer AWD versions of RWD. But there’s a lot of commentary that RWD-based AWD is not all that great in the snow, especially on mid-sized and smaller cars. Additionally, AWD is an added expense as well as a significant weight increase, often requiring an engine upgrade – or if unavailable, resulting in a potentially underpowered vehicle. Plus going to RWD or AWD decreases the legroom vs. FWD, resulting in a more cramped interior. All because a small minority wants to do “race track” type of driving on dry pavement? In a luxury car? You say that pricing will be a factor (on the XT4), it usually is on any car other than a true flagship. Again, FWD yields a cost advantage over RWD, which can either be passed on to the consumer (resulting in more sales), or the cost savings used to upgrade other parts of the car, such as the interior (also resulting in more sales). I agree with you that most consumers don’t even know the difference between RWD and FWD, at least when they drive it on dry pavement. They will notice though on snow and other slippery conditions (wet leaves are another problem for RWD), they will notice a difference in legroom, and they will notice a difference in price or amenities for the money. 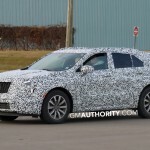 As Henry has pointed out, Cadillac “could” offer both RWD and FWD in the future, as they do now. But that’s not JdN’s plan. He apparently wants Cadillac to go all-RWD as soon as possible. The professional auto press will love that, maybe the majority of readers of this website will cheer it, but GM shareholders won’t love the decline in sales and profits that it will cause. 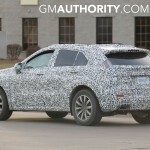 Sooooo no Horizontal LED headlights on the upcoming XT4 like the Escala had? It seens its just a headlight with LED piping up top that would can get on a KIA, Ford etc. Hope I am wrong though but that is what it looks like. 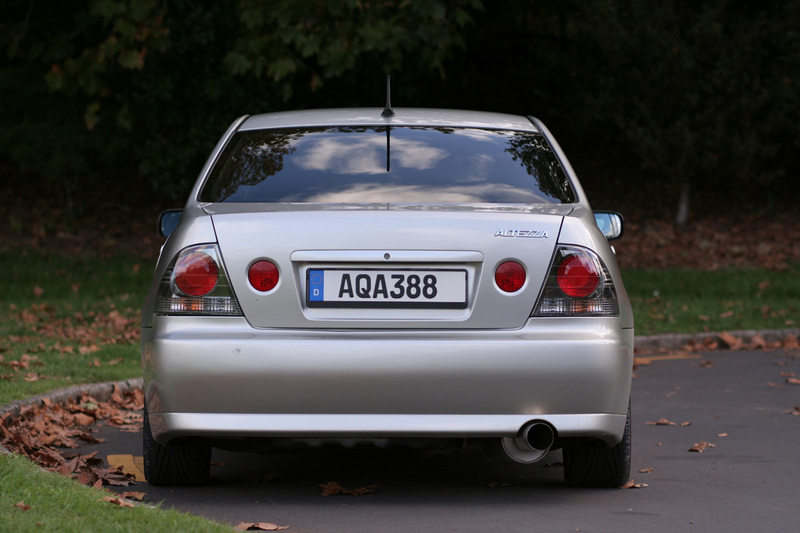 The tail lights are very much like the “ice block” lights on the Saab 9-3 Sport Combi. Uggghhhh, why does it have to have Volvo taillights?!?! I really think JDN just had to add the horizontal elements “to be different” from the verticals that have looked good for for years now and have plenty of life left in them. I like the idea of the horizontal lighting elements on the front. the rear should only be vertical. I don’t like the horizontal lighting mixed with the vertical on the rear. kind of looks like an after thought even on the escala. 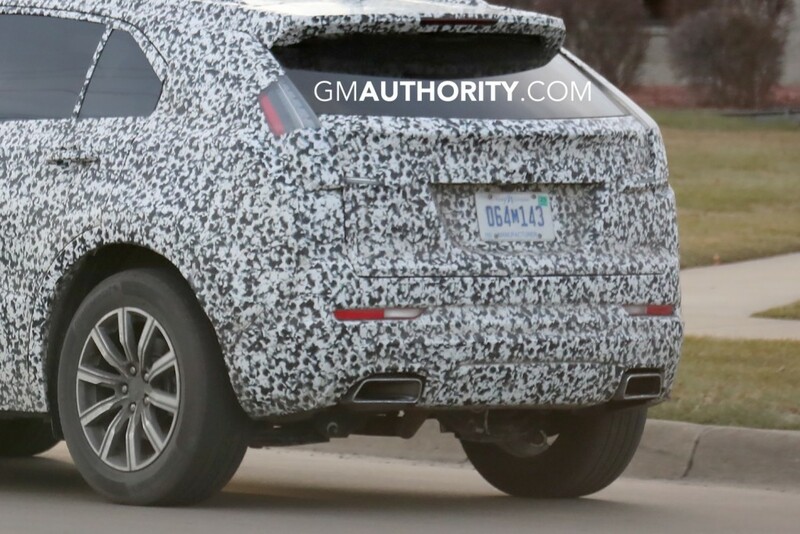 Cadillac should always have vertical taillights, only. 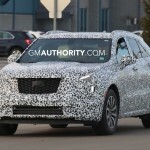 That’s their connection to the old tail-fins, and it’s part of what makes a Cadillac a Cadillac. JdN doesn’t “get” Cadillac. They don’t even sell Cadillac in South Africa. If he thinks European cars are best, he should have stayed with a European brand. I like the lights on the ESCALA concept. As long as they keep the most seen lights vertical. The really old Caddys had two round headlights side by side, 4 total, that’s not exactly vertical. I like the taillights on the ESCALA as well as long as the vertical ones are the predominant ones. Cant the coders pulse those rear breaks during acceleration when the outside ambient temp is at that 37 deg. ice stage and below, to take up the initial gear slack and force the acceleration to the front. Just for the RWD/AWD. You know slightly drag the rear. Like in Stabilitrac.